Best Bets | What Are You Reading? Each year we pick our favourite books that we can’t stop recommending to people. Check out our 2016 list below! You can also download a printable PDF version of the list. Written as a letter to his teenage son, this is a short and very well-written meditation on what it means to be a black man in the US. Powerful, accessible and highly recommended. The award-winning British author of The Curious Incident of the Dog in the Night-Time has written a collection of nine short stories. I found myself haunted by the characters and stories long after I finished the book. 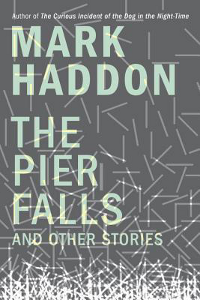 Haddon’s dark tales take the reader to such places as the British seaside, the Amazonian jungle and a tiny, desolate Greek island. Genres in this book include sci-fi, mystery, adventure and more. The stories are so good…I bet you can’t read just one! Once the Librarians were normal American kids. But after being orphaned they were raised by Father who trained each child in one catalogue of knowledge – languages, healing arts, math and sciences, war, and death. Years later Father has gone missing and the Librarians must find him, or at least resolve who exactly is now in charge. 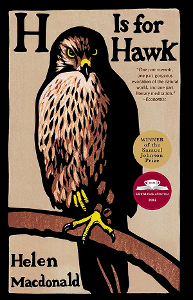 Hawkins tosses you into a deeply strange, complex, and violent fantasy of our world that rewards with a most haunting reading experience. Hope Jahren is a brilliant, hilarious feminist geobiologist. Her exceptional memoir traces her life’s journey thus far, exploring the lab of her scientist father as a child, studying within a male-dominated field, managing mental health breakdowns, enjoying recognition of her research, and reflecting upon marriage and motherhood. 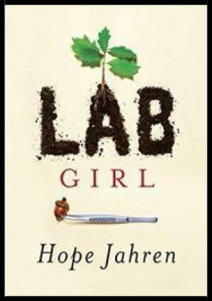 At its core, Lab Girl is the tale of her three-decade long intimate working relationship with her eccentric lab partner Bill, her love and admiration of plants, and her scientific vocation. This book is impossible to classify. It is memoir, it is nature writing, it is a meditation on family relationships – but it is much more than the sum of its parts and will draw you in. MacDonald’s writing is beautiful and her ability to evoke feelings in the reader makes this book a really powerful experience. Mother warfare on the playground! What more do you want? How about a whodunnit thrown in the mix? 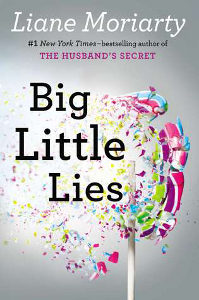 This tale of small-town scandal, snobby parents, and murder is a deliciously entertaining read that will have you flipping frantically to get to the final page. And that is no lie! This book took me for a spin. I’ve always enjoyed Mary-Lousie Parker’s acting roles and sass (Weeds, Angels in America, etc), so I was curious to pick up this book. I devoured this book in one sitting. Through a series of letters to the men who have impacted her life, Parker shares personal narratives that are hilarious, dark, sad, and moving. 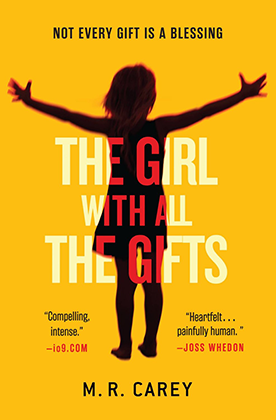 Her language is evocative and her stories are fascinating, personal, and vulnerable. Highly recommended. Based on the blog Humans of New York. 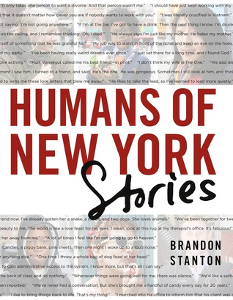 Stanton photographs strangers in the Big Apple, but in this sequel, he adds captions, pieces of conversations he had with those people. It is a powerful narrative and a celebration of our shared humanity, regardless of our roots, faiths, social statuses or bank accounts. We’re all human and yearn to belong and to be loved, and this shows so beautifully in Stanton’s images and captions. 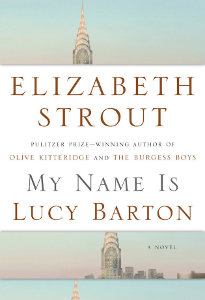 Lucy Barton, recovering in hospital from complications from minor surgery, tells her life story, with particular focus on her relationship with her mother. This is a beautiful, astonishing book which captured me from the first page – I read it almost straight through, captivated by the title character and the story of her life. It’s a life both ordinary and extraordinary. The voice is true and the story she tells moved me and made me consider my own memories. I cannot recommend it too highly. In a desperate attempt to save their daughter, a down-on-its-luck family agreed to an exorcism on a reality TV show. 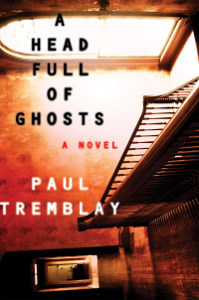 Tremblay has written a horrifying novel that requires no gore to chill your bones. He pays homage to the familiar possession tales while turning the conventions upside down, leaving us to figure out who is telling the truth. 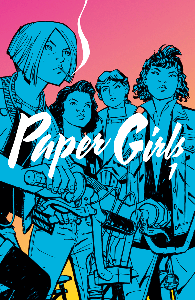 It’s time to join the American Newspaper Delivery Guild and meet the raddest group of newspaper delivering, video game playing, dinosaur fighting, time travelling, 12 year olds girls that 1988 has to offer. Brian K. Vaughan, the writer of hit Image comic Saga, is joined by Cliff Chiang, whose art manages to capture the personalities, emotions, and actions of the characters perfectly. Who knew newspaper delivery girls could be so badass? This entry was posted in Best Bets, Booktalking on September 27, 2016 by thematthewmurray. Every year we pick our favourite books that we can’t stop recommending to people. Check them out below! 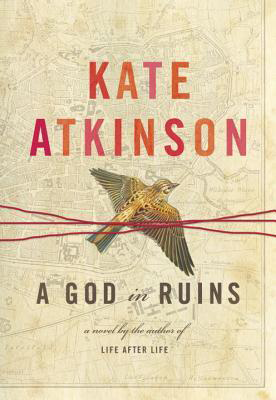 A God in Ruins is the companion novel to Life After Life which features Ursula Todd – as she lives her life over and over again – trying to get things right. A God in Ruins turns its attention to the much-loved Teddy, Ursula’s younger brother. Teddy is recruited as an RAF bomber pilot in the WWII and has accepted the fact he would die during the war. However, when the war is over, and he is still alive, he must adjust to a life he never thought he would live. 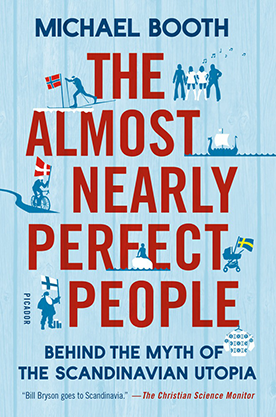 Although I’m half Danish, I don’t know that much about the Nordic/Scandinavian countries, so this book was a light and engaging way to learn a little history, politics, sociology and psychology – along with some entertaining travel stories. The author is a British travel writer who lives with his Danish wife in Denmark. His writing is great: funny, quirky, and enlightening. Melanie loves school, especially when Miss Justineau reads the class Greek myths, but it doesn’t matter that she is smart and inquisitive. Not only is she kept in a cell, restrained in a wheelchair, watched by armed soldiers, she is also going to be dissected soon. A haunting post-apocalyptic tale with superb world building. This book is a wander through the strange world of caffeine, touching on history, science, commerce, globalization, and politics. It is both an expose and a love story, complex yet still unable to catch the full range of complexities caffeine embodies. 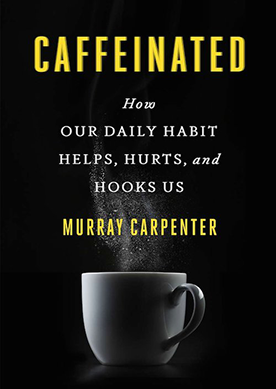 This fascinating book is a good, light read for people who like the micro-history format or anyone who is willing to examine their caffeine habit a little bit closer. Marie-Laure is 12 and blind when Nazis invade Paris. She and her father flee to the walled waterfront city Saint-Malo with a most valuable and dangerous item in their possession. Young orphan Werner grows up in a German orphanage. Skilled at fixing radios, he finds himself tracking the resistance for the Nazis. 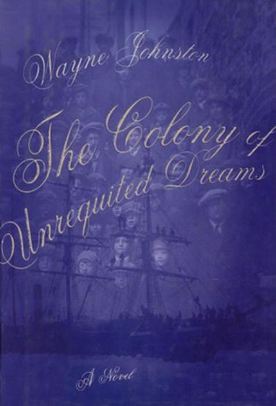 The war brings him to Saint-Malo where his life and Marie-Laure’s converge. 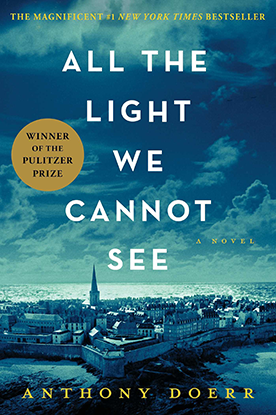 This story was a beautiful, suspenseful, illuminating perspective on WW2. 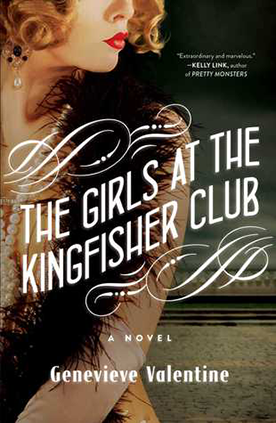 This dazzling novel centres around twelve sisters in Prohibition-era New York. While their repressive father plots to marry them off, the sisters, led by the eldest, Jo, begin sneaking out to dance in night clubs and speak-easies. An elegant and non-magical retelling of the Twelve Dancing Princesses fairy tale, this novel is full of emotionally complex relationships, brought to vivid life with Genevieve Valentine’s deft storytelling and lyrical language. 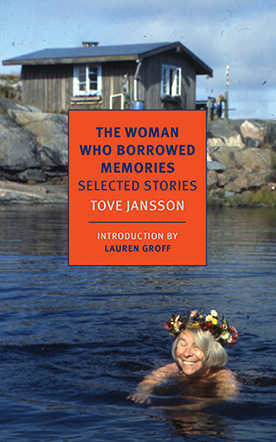 Perhaps best known for her Moomins books, this volume introduces English readers to the first major collection of Jansson’s short fiction. One of the major themes running through the stories is characters in physical or emotional isolation. This would be a good, representative collection for fans of short-stories and Scandinavian literature. 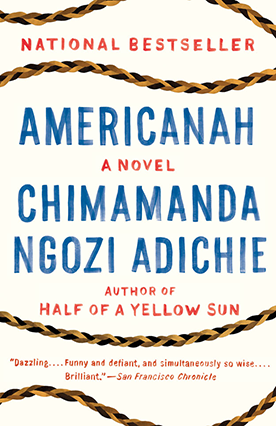 Americanah is the work of a masterful storyteller: thoughtful, witty and irreverent. 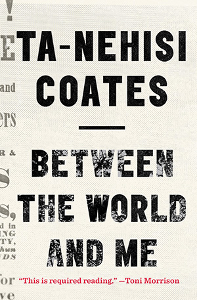 It is a novel of ideas: race, aspiration, and nationality. It is also a star-crossed love story that wends its way across three continents and three decades. Original and absorbing. A post-apocalyptic literary thriller with beautiful writing, compelling characters, and a stand-out plot. 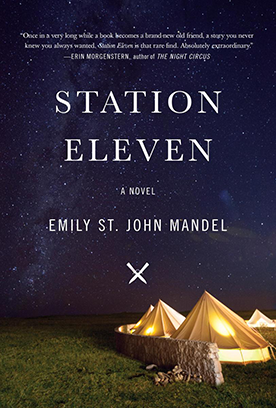 Even if you are sick of dystopian novels, you’ll want to read this. 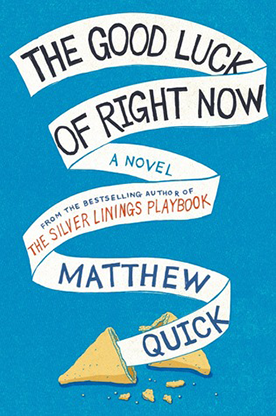 A quirky, edgy memoir by the creator and star of HBO’s Girls. 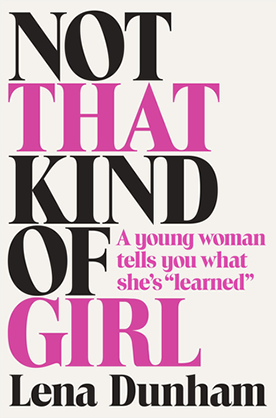 Dunham examines her life from childhood, dating, and college life to fame and fortune through individual essays that are humourous, dark, and thought provoking. 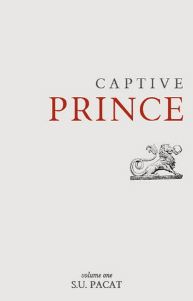 This novel tells the story of Bartholomew Neil and his struggle to find meaning after the death of his mother. 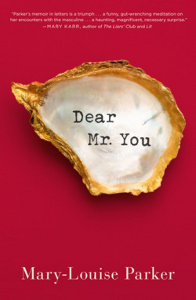 Written as a series of letters to Richard Gere after Bartholomew finds a “Free Tibet” postcard in his mother’s drawer, this book is quirky, funny and philosophical and makes for a great departure from the ordinary. 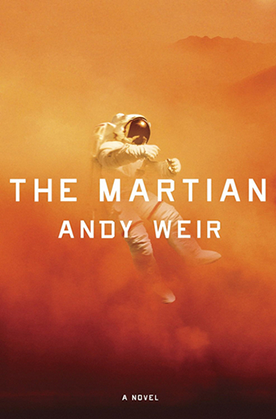 Mark Watney may not have been the first human on Mars, but he might be the last. Left behind when the rest of his team was forced to evacuate, Mark must use all of his ingenuity to stay alive until, or if, help will arrive. Funny, gripping, and you’ll never have wanted more for someone to succeed in their attempts to grow potatoes. A powerful, sweeping novel with unforgettable characters that tells the story of Newfoundland’s first premier. Don’t let the subject fool you – Joey Smallwood and Sheilagh Fielding will stay with you long after you finish the book – which is just as rewarding a read the second time around. 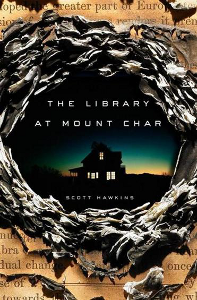 This entry was posted in Best Bets, Booktalking on July 14, 2015 by thematthewmurray.